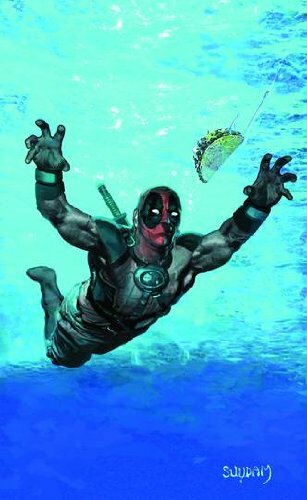 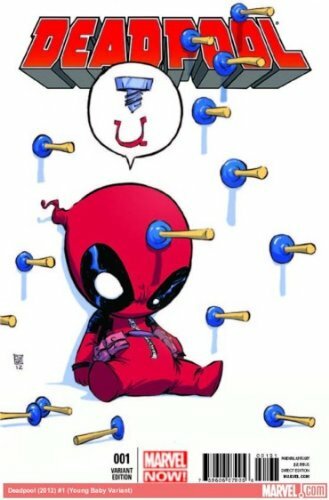 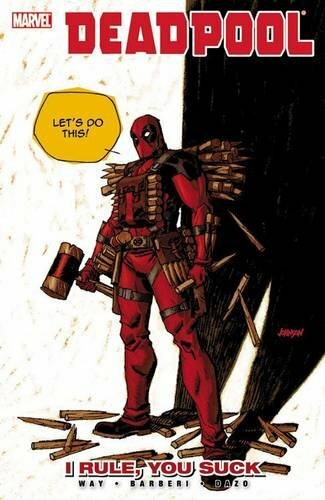 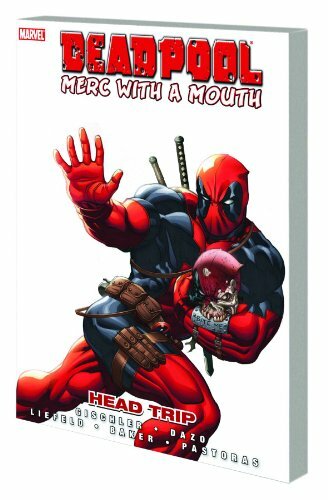 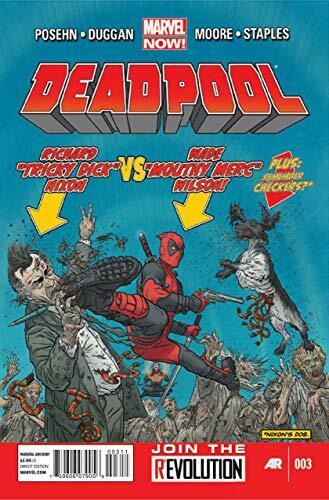 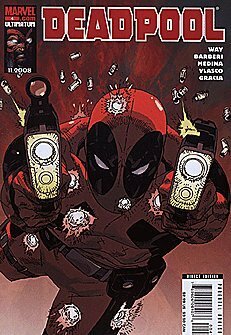 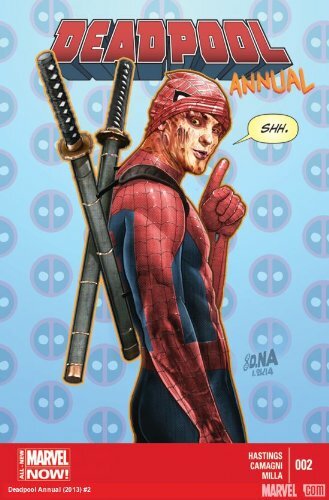 Deadpool Merc With A Mouth Issue #12 . 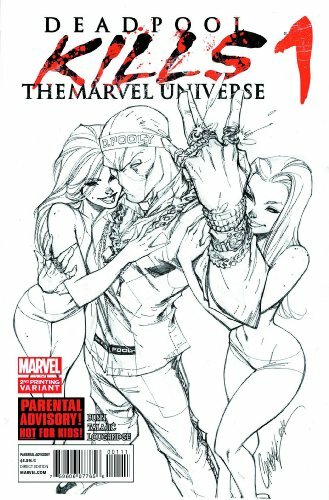 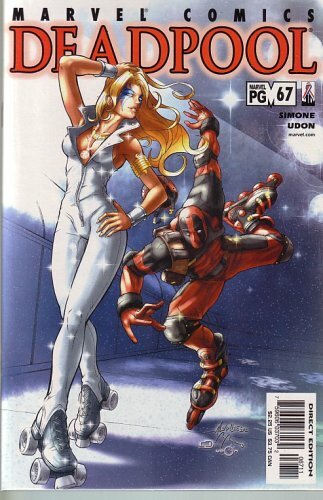 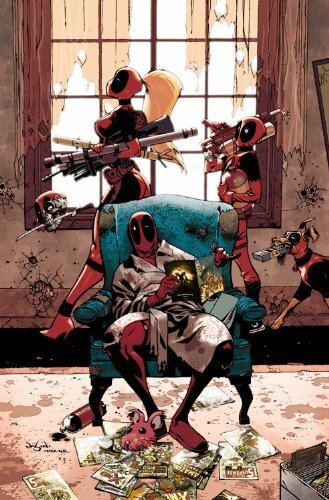 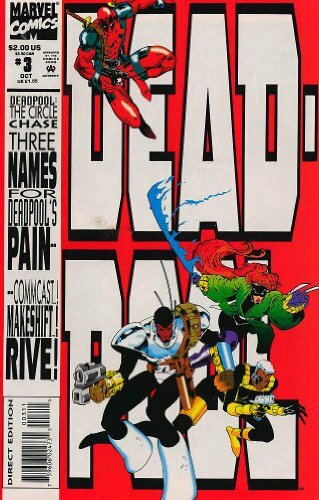 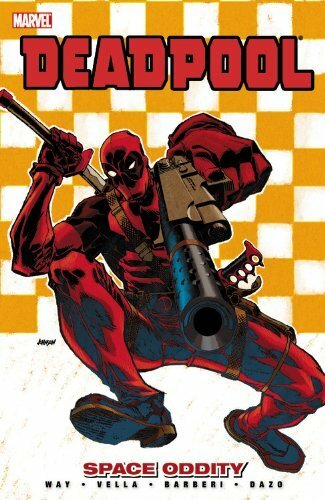 Deadpool #1 Marvel Now! 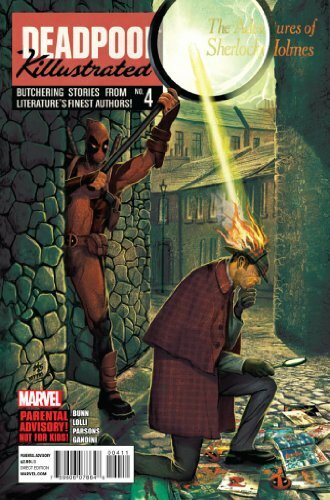 "Alternative Baby Cover"
Deadpool Killustrated #4 "Sherlock Holmes gets to the bottom of HIS OWN GRAVE!" 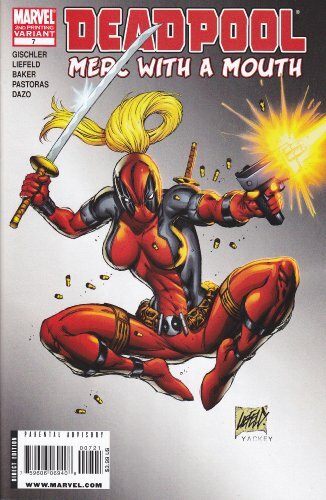 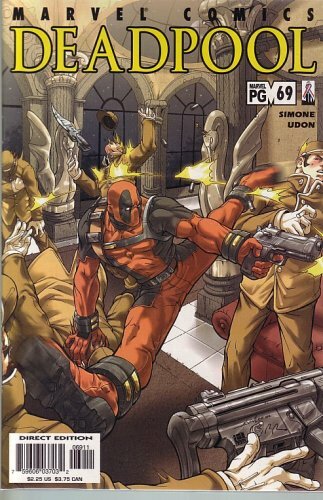 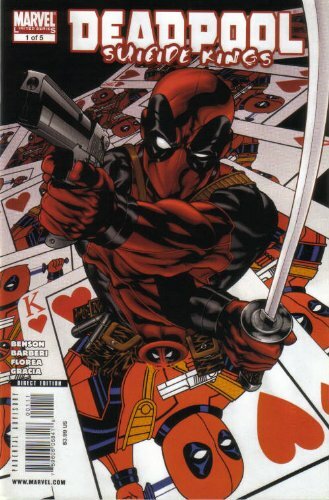 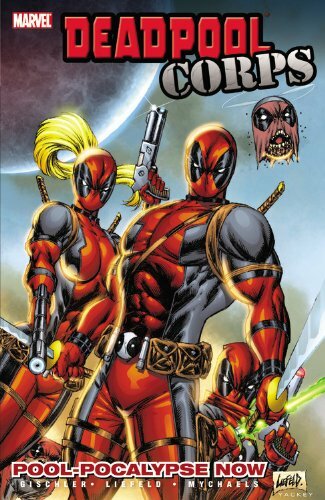 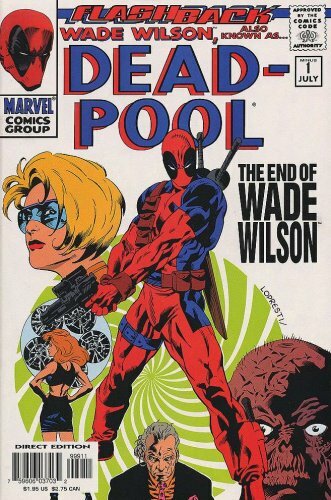 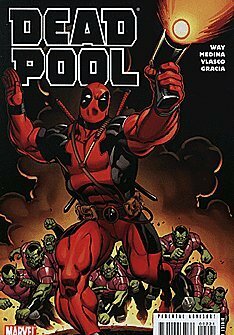 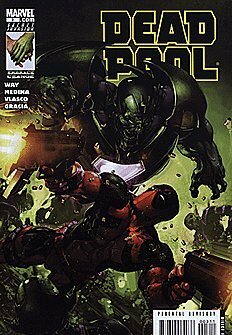 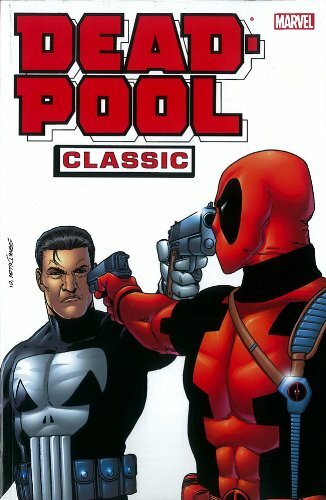 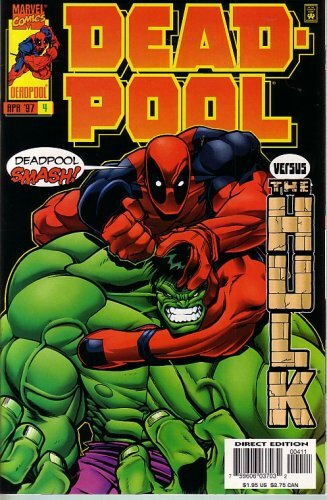 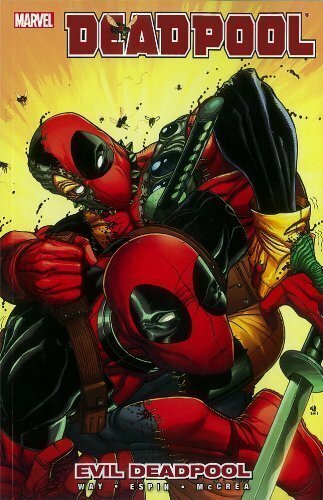 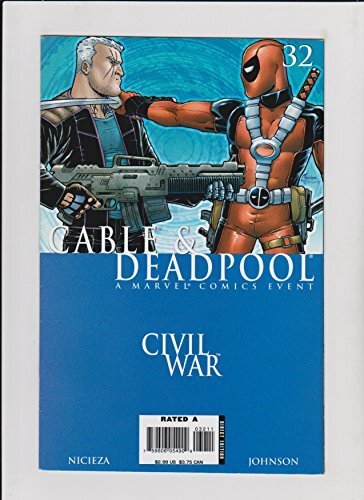 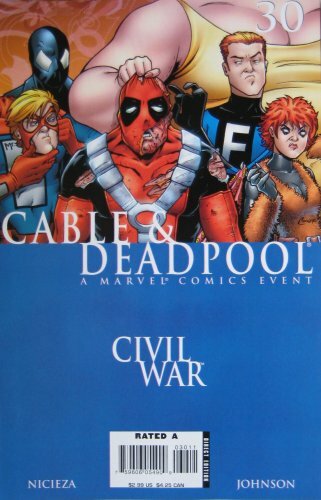 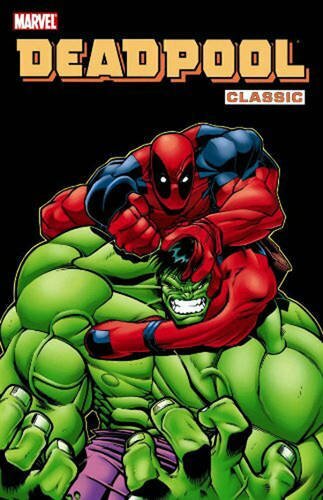 Deadpool, Vol 1 #4 (Comic Book) ... DEADPOOL VS. HULK - WHY IS IT, TO SAVE ME, I MUST KILL YOU? 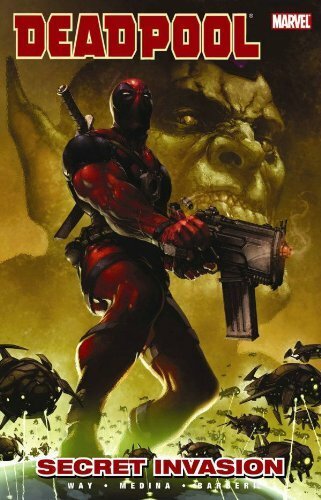 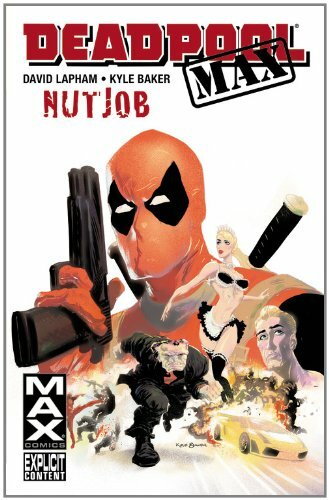 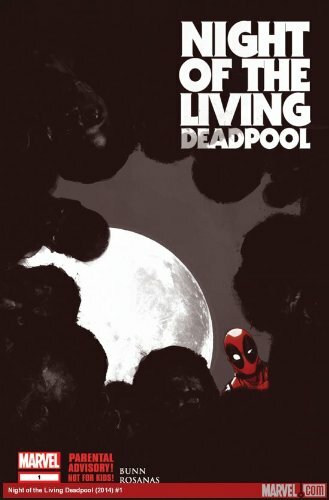 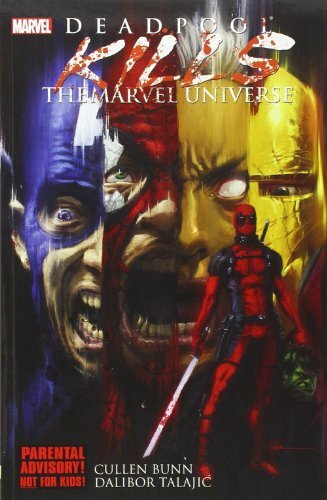 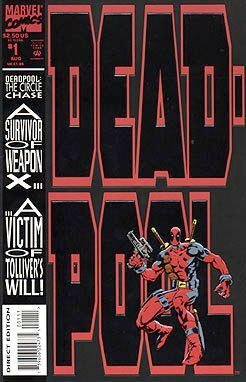 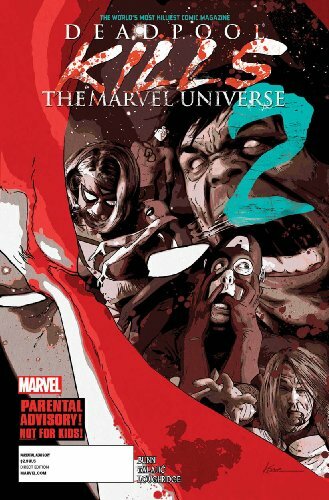 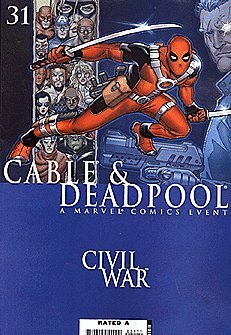 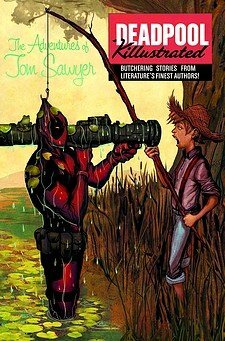 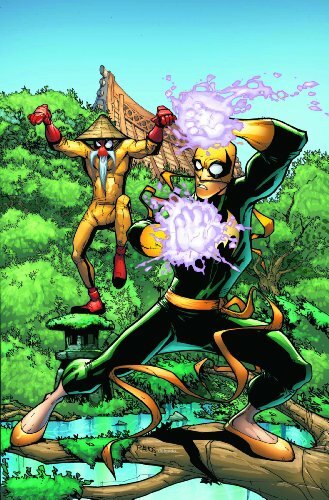 Deadpool Kills the Marvel Universe #2 " What If He Decided to Kill Everyone and Everything That Makes up the Marvel Universe?"